Specialising in the sourcing and production of slate and stone products for roofing, flooring and external paving applications. We pride ourselves on supplying slate and stone products for roofing, flooring and external paving applications Only the most durable materials sourced directly from Wales, Spain, China, Brazil, Turkey and India. 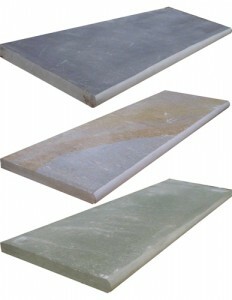 This gives us the ability to offer the largest selection of natural slate and stone products from stock in the UK.